If you are looking for Bed and Breakfast close to Exeter Airport , Fair Oak House is the perfect choice. Located directly opposite Exeter Airport, just a 100m stroll to departures & arrivals. So passengers with an early flight can eliminate the stress of getting to the airport on time, by booking one of our lovely new rooms. Park your car, relax and unwind overnight: then simply walk across to the airport in the morning, refreshed and ready for your flight. Fair Oak House also offer a superb new package: Park, Stay and Fly : bed and breakfast plus parking. 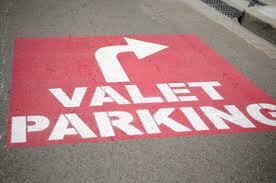 Our Exeter Airport Valet Parking Service gives you the added bonus of returning back to a sparkling clean car. Simply add one of our fantastic car valets to your booking. Not only can you have your car conveniently parked for you, but add a valet and make the end of a long journey a pleasant one. Car valeting is generally carried out on the day of your return, to ensure your vehicle as clean and fresh as possible for you on your return. 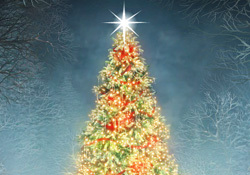 Happy Christmas and Happy Holidays from us all at Flyparks Exeter Airport Car Parking!